Are You Covered To Drive Other Cars? Should You Claim On Your Car Insurance? 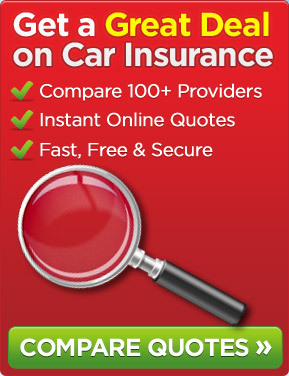 Posted in News	| Tagged car insurance, car insurance claims, Car Insurance Premiums, Which?